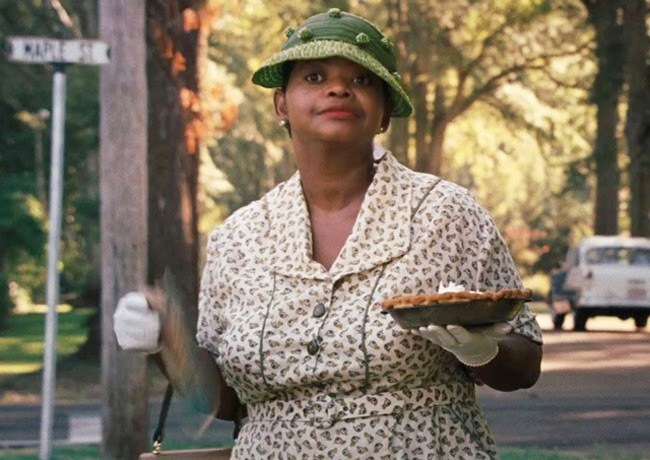 In the film, The Help, there's an infamous scene involving Minny's famous chocolate pie. The following is one of 53 chocolate pies newspaper columnist Lee Ann Flemming baked for actress Bryce Dallas Howard during the filming. In a bowl, whisk the sugar with the cocoa powder, butter, eggs, evaporated milk, vanilla and slat until smooth. Pour the filling into the cooled pie shell and bake about 45 minutes, until the filling is set around the edges but a little jiggly in the center. Cover the crust with strips of foil halfway through baking. Transfer the pie to a rack and let cool completely before cutting into wedges. Serve with whipped cream. 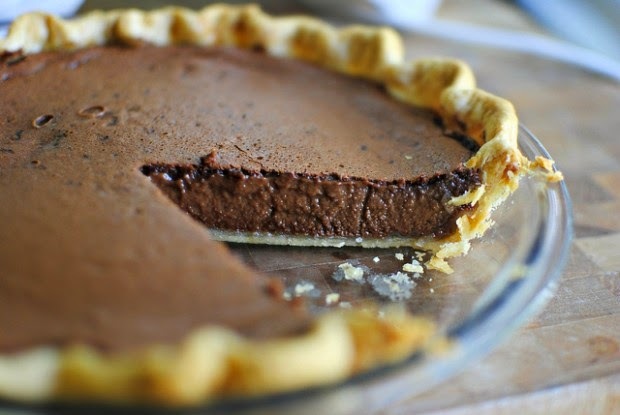 The chocolate pie can be refrigerated overnight.